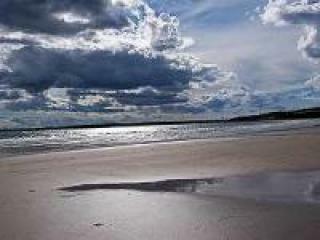 Come to Martinique and enjoy Nova Scotia's longest and sandiest beach. It is 5 km in length. 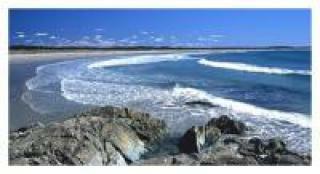 This a great beach for shelling, beach combing, swimming and surfing. 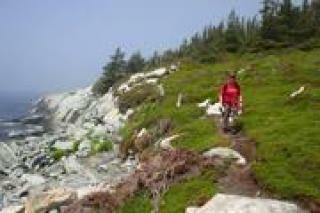 It is truly one of Nova Scotia's natural treasures and best kept secrets. Click on the Read More link for slideshows and 360 Panoramas of Martinique Beach. Clam Harbour Beach. Home of the Sandcastle Festival and CompetitionCome to the grand sancastle event at Clam beach, here on the Eastern Shore. Click on the Read More link for slideshows and 360 Panoramas of Clam Beach and the Sandcastle Festival. Famous for its magnificent surf, Lawrancetown beach attracts surfers both locals and visitors alike, in fair weather and foul. One of the finest beaches here on the Eastern Shore. Click on the Read More link for slideshows and 360 Panoramas of Lawrancetown Beach. Beach & Trails - A park and beach area filled with trails running along Mushaboom Harbour and out to the end of the peninsula. Enjoy the boardwalks and their renowned dunes. Let the trails, keep you hiking for the whole day. Located along Route 7 just past Spry Bay. Lawrencetown’s Best Kept SecretBut there's another beach in Lawrencetown that isn't as well known. 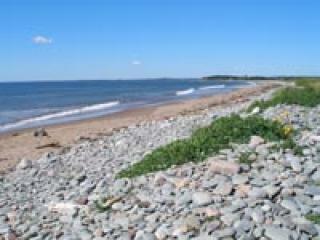 As everyone speeds toward the Lawrencetown Beach on a hot Sunday afternoon, they pass right by another even more beautiful and larger beach - Conrad's Beach. I hesitate to provide precise directions to this wonderful little secret. So I'll just coyly say if you are intent on finding Conrad's, success will be in your grasp if you pay attention to the signs. 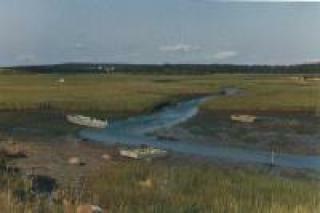 The area, being an inlet, has large areas of "salt marshes" at low tide. there are many species of grasses and an abundance of wildlife. the area aroung Grand Desert beach was a favourite of the early Acadians for Clam digging, however, during the past few years the clam harvest has been closed.